One of the most common pieces of advice that job seekers get when they are turned down for a position is to improve their resume. However, whilst this makes sense to most, it can be hard to know where to start. According to the professional resume firms, unless your current resume is full of typos, poor formatting, and pages of irrelevant information, you probably only need to make a few tweaks. Keep reading for a list of small changes you can make that can improve your chances of getting a job. Resume objectives are rarely useful, and they can sometimes harm your chances of being accepted for a job. Not only do they come across as a bit outdated, but they are also focused on what you want as opposed to what your employer wants. Your resume should not be talking about the things that you are looking for from your next job – it should just be a place to showcase your skills, qualifications and achievements. Most resumes contain a list of jobs along with the duties that were involved in each of these jobs. However, whilst this can be useful (sometimes), it is much better to write a list of achievements that will catch a hiring manager’s eye. Instead of writing that you helped clients with SEO, be more specific: “I helped 80% of clients reach the first page of Google within six months”, for example. No resume should be more than two pages long, and whilst you may want to fit in all of your achievements, and accomplishments, most hiring managers don’t care that you have passed level two on the flute, or that you were a member of a netball team at high school. You want your resume to showcase the most important achievements and successes you have had, and you also want to make it relevant to the position you are applying for. 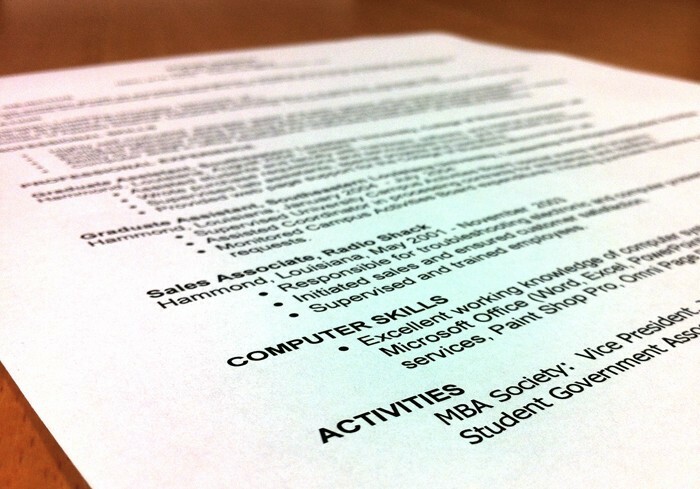 Plus, being able to edit your resume shows that you understand how to be concise – a good trait. No-one likes reading big blocks of text, especially when that text is likely to be the same from one CV to another. In order to grab attention, switch your large text blocks into bullet points. Not only will a hiring manager pay more attention to your CV in this way, but they will also be able to absorb more information about you. 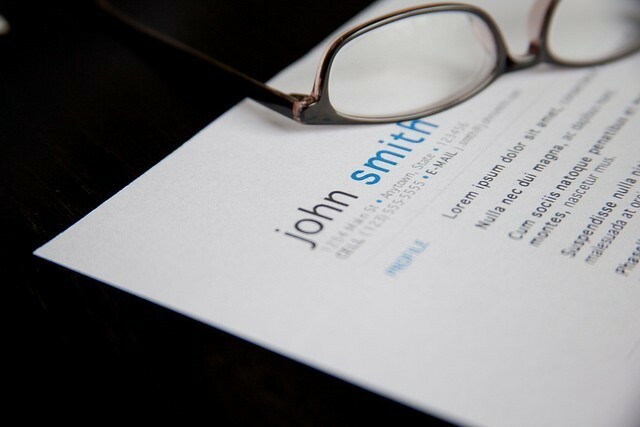 We mentioned briefly about the importance of removing the ‘objective’ section of your resume, and one thing that can be a good replacement is a ‘profile’ section. Include a small photo of yourself, along with a few lines that sum up who you are as a person. Explain who you are as a candidate, and what you have to offer to the job available. This will put you in a good light whilst keeping a hiring manager interested in everything else you have to say. 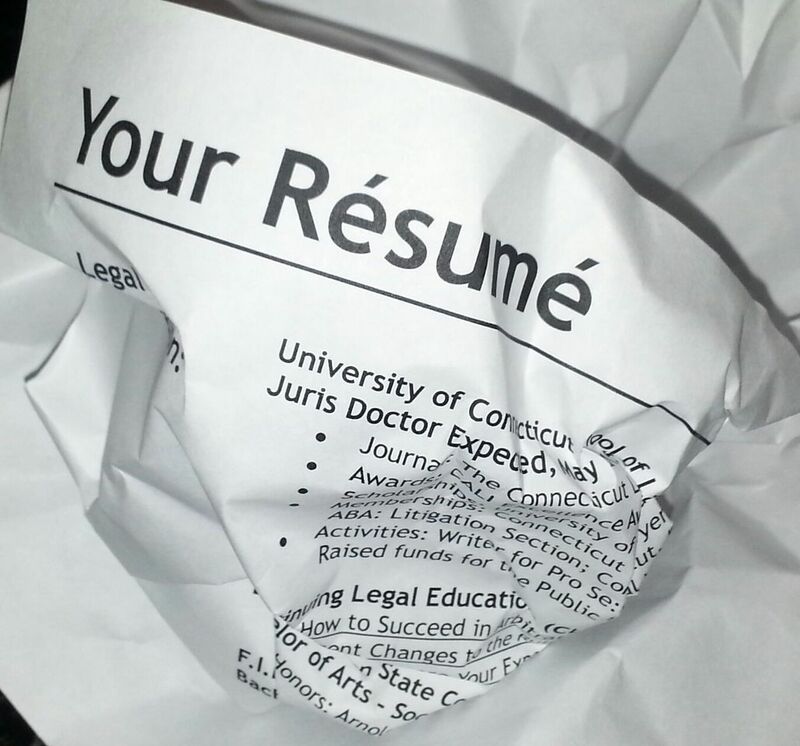 The importance of a good resume should not be underestimated. If you are still struggling, speak to a professional resume writing firm who can further advise you. What Is The Social Security Number And Why Is It Important?